Do you like Puddle Quest? Share it with your friends. 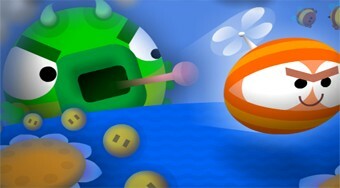 Fly as a bumblebee on the playing field, collect drops of saw and save the blossoming flower.